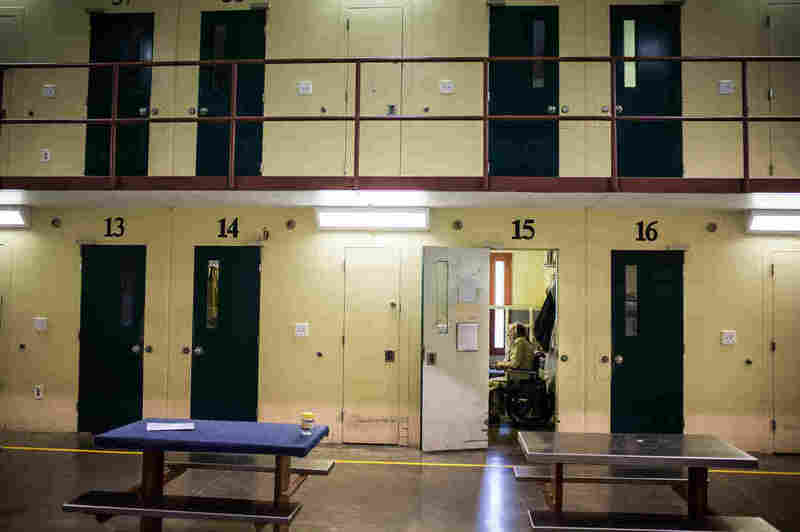 Rhode Island Inmates Get Top-Level Treatment For Opioid Addiction : Shots - Health News The state has started to reduce overdose deaths by offering counseling and medication for opioid addiction in prison. 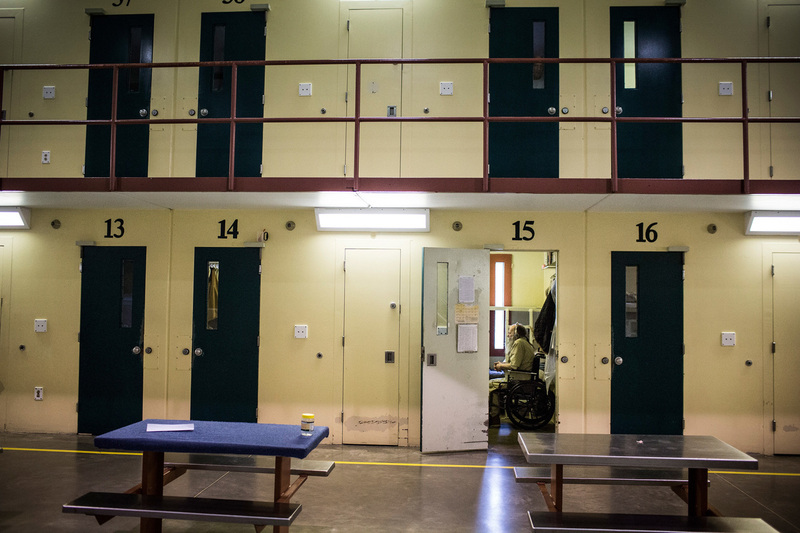 Research finds the treatment helps inmates avoid relapse after release. An earlier version of this story included a quote that stated that Rikers Island does not start inmates on medication-assisted treatment if they are going to be transferred to a state prison. We've updated this story to reflect that since September 2017, New York City Health + Hospitals/Correctional Health Services has been offering treatment to all medically eligible patients, including those who will have to be tapered off methadone or buprenorphine before being transferred to a state prison.